Google has received mixed reviews about its new Google redesign launched last week. Some users love it and others cant see the point. 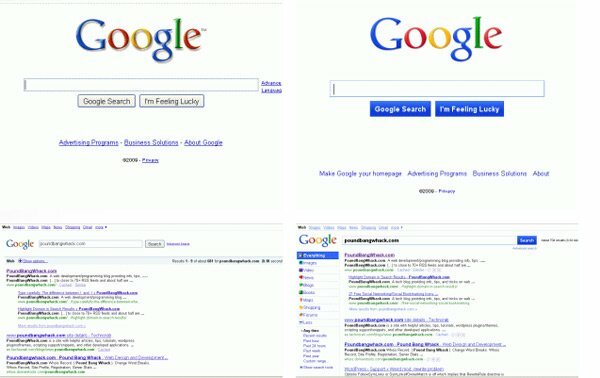 If your one of the ones that wish the old Google still remained you can access the old interface here. But Google hasn’t said how long this link will remain so make the most of it. Unfortunately for all of out there that don’t like the new Google search format, Google has said eventually there will not be a way to access the old look. Well not officially any way, so make the most of the old style before it get assigned to Internet history.